UnitedHealthcare's New York subsidiaries lost a court battle against a state program meant to level the playing field among health insurers competing for business in the small group market. 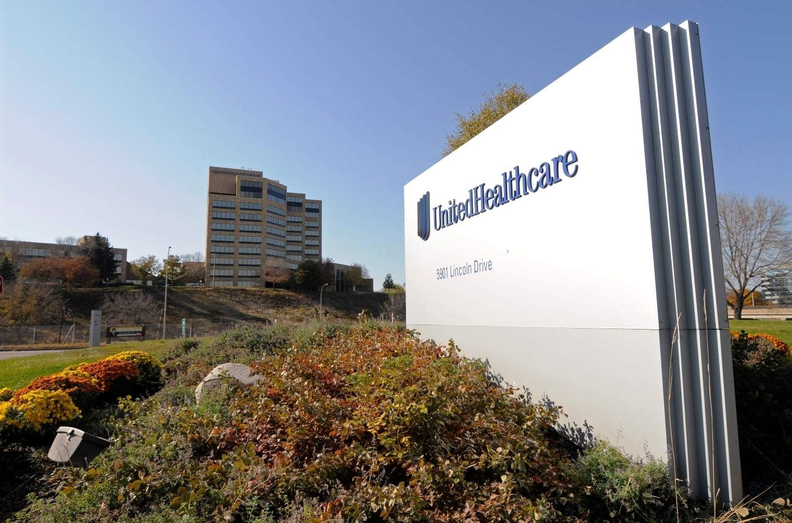 A U.S. District Court judge on Saturday denied UnitedHealthcare's attempt to halt New York's risk-adjustment program, finding it "does not impede the federal program, but instead is complementary to" and "furthers the purposes of" the federal risk-adjustment program. "It is not unconstitutional for the superintendent to require insurance companies to pay into a risk-adjustment pool to ensure the proper functioning of the health insurance market in the state," U.S. District Judge John Koeltl wrote in the order. The ruling means UnitedHealthcare may be required to transfer millions of dollars to New York insurers that enrolled high-cost members in their plans in 2017. The case involves how the federal and New York risk-adjustment programs interact. Both programs shuffle money from plans with healthier-than-average members to those with sicker, costlier members. Risk adjustment is meant to reduce the incentive for health insurers to cherry-pick healthy members. The federal program has been a source of frustration for small insurers and ACA co-ops that claim the formula used to calculate payments and charges makes their membership bases look healthier than they are. UnitedHealthcare, a national insurer with lots of data and experience perfecting risk adjustment, typically receives funds under the federal program. Its New York subsidiaries alone are set to get $212.4 million under the federal risk-adjustment program for 2017 to be paid out in October, according to CMS data released in July. But because of New York's program, UnitedHealthcare would not be able to keep all of those funds. New York has had its own risk-adjustment program since 1993. In 2016, Maria Vullo, the superintendent of New York's Department of Financial Services, put out an emergency regulation to counteract what she said were unintended consequences of the federal risk-adjustment program that were putting small group plans at risk of shuttering. The emergency regulation would layer New York's risk-adjustment program on top of the federal one, so that insurers that received money from the federal program could be compelled to pay up to 30% of that amount into a New York fund to be redistributed to other insurers. The New York regulation has since been made permanent. UnitedHealthcare sued to enjoin New York's risk-adjustment program, arguing it is pre-empted by federal law and is unconstitutional. The judge disagreed. In his order, Koeltl said HHS and the CMS have acknowledged that rapidly growing and smaller insurers owed risk-adjustment funds they didn't anticipate and encouraged states to use their authority to help those plans transition to the new insurance markets under the Affordable Care Act. He also pointed to several instances where the agencies said states remain the primary regulators of their insurance markets. "The fact that the agencies responsible for implementing the (federal risk-adjustment program)—HHS and CMS—have repeatedly stated that states may turn to their own authority to adjust for the unintended consequences of the (federal risk-adjustment program)—and have acknowledged that there have been such unintended consequences—is strong evidence that the ACA does not pre-empt the 2017 (New York risk-adjustment program)," Koeltl wrote. UnitedHealthcare did not return a request for comment on the ruling.